It is September al ready! Summer is now a memory and fall is upon us. Temps are cooling and we have apples and pumpkins at the market! Anyone that has been out shopping, Hallowe’en is in full bloom and some Christmas items are available! 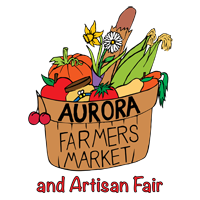 At The Aurora Farmers Market, we are also on that fall rollercoaster! Our last outdoor market date is rapidly approaching! 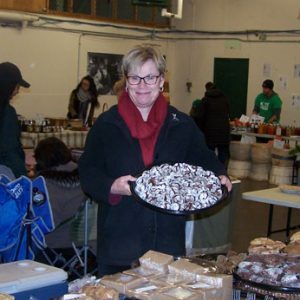 October 28th is the last outdoor market for the 2017 season! We do have three indoor market dates to tell you about. Some of your favourite outdoor vendors will be there and some new ones. November 11; November 25; December 9. There will be no indoor markets from January to May. Come out and enjoy the drier, warmer confines of the Aurora Armoury Building!